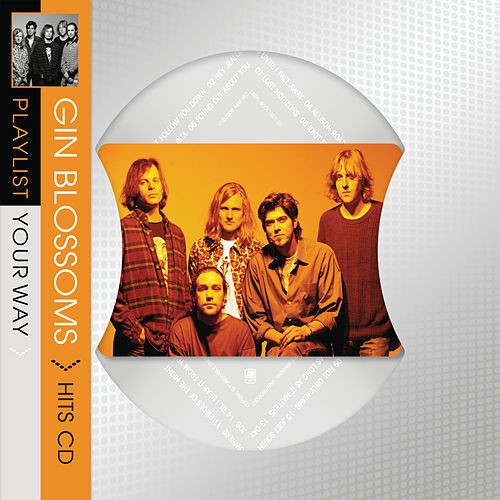 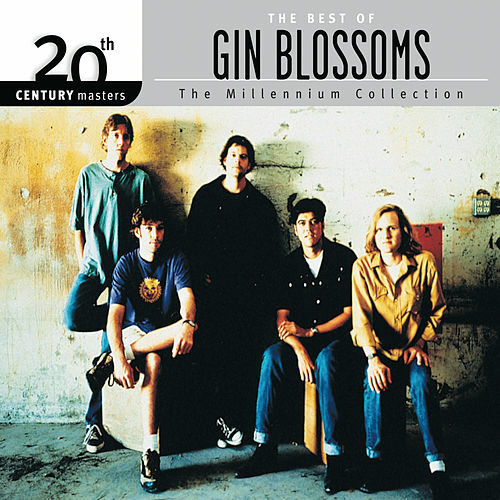 Critics dismiss the Gin Blossoms as the frat boy's Lemonheads or Posies. 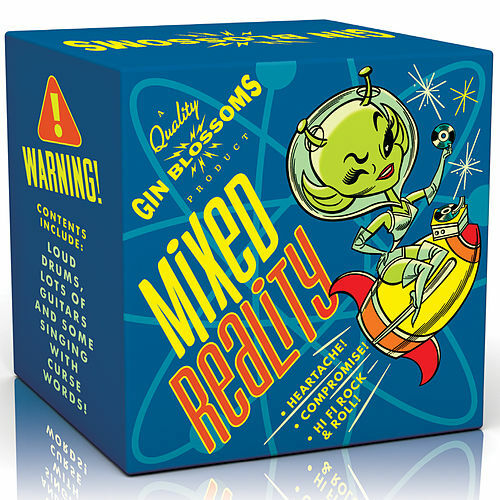 But while the group's alt-pop is designed for mainstream consumption, their debut album nailed the slacker alienation that pervaded the early 1990s. 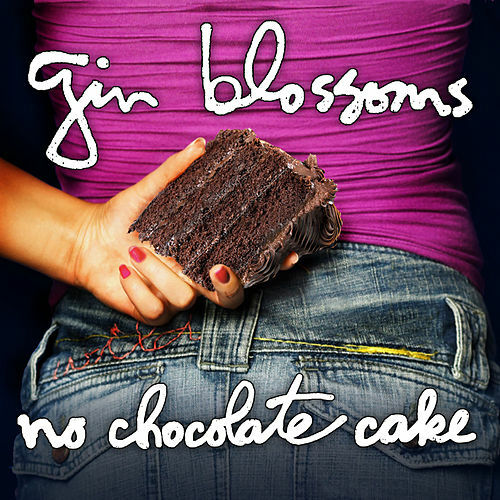 On top of boasting killer hooks, tunes like "Hey Jealousy," "Lost Horizons" and "Found Out About You" are moody ruminations on boredom, inertia and apathy. 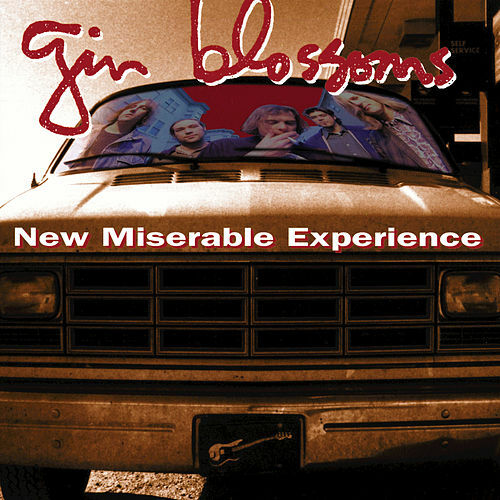 Don't let all that R.E.M.-inspired jangle fool you; this album isn't called New Miserable Experience for nothing.